No It's NOT A Big Block! 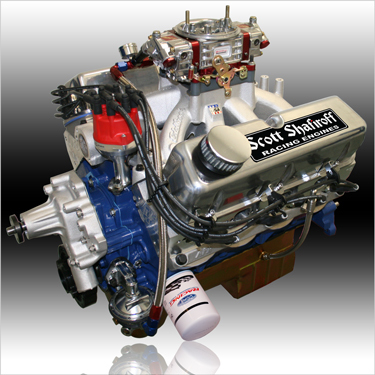 This 9.5" Deck 351 Windsor Based Engine Is Every Hot Rodders Dream - Bigger, Better, And More Power For Only A Few Bucks More. Almost Too Good To Be True. These Days You Need To Carry A Very Big Stick To Be King Of The Jungle!